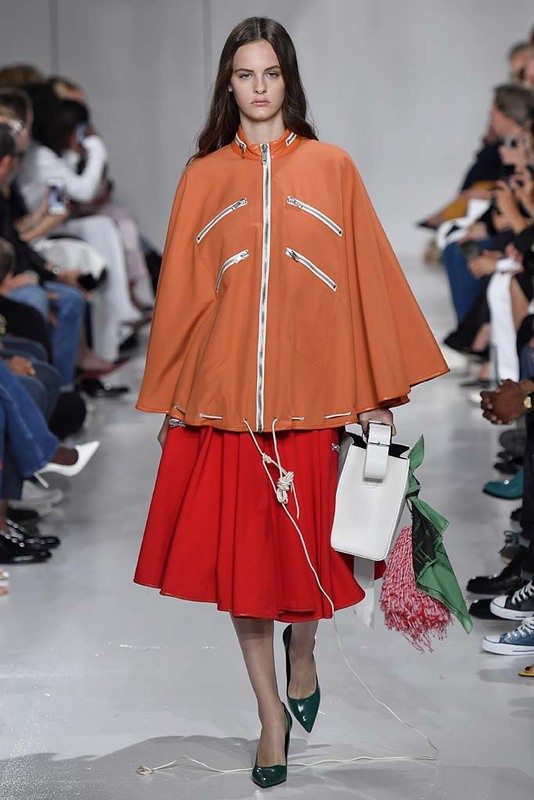 Just before Raf Simons’ departure from Calvin Klein the world caught a glimpse of the drama going on behind the scenes. 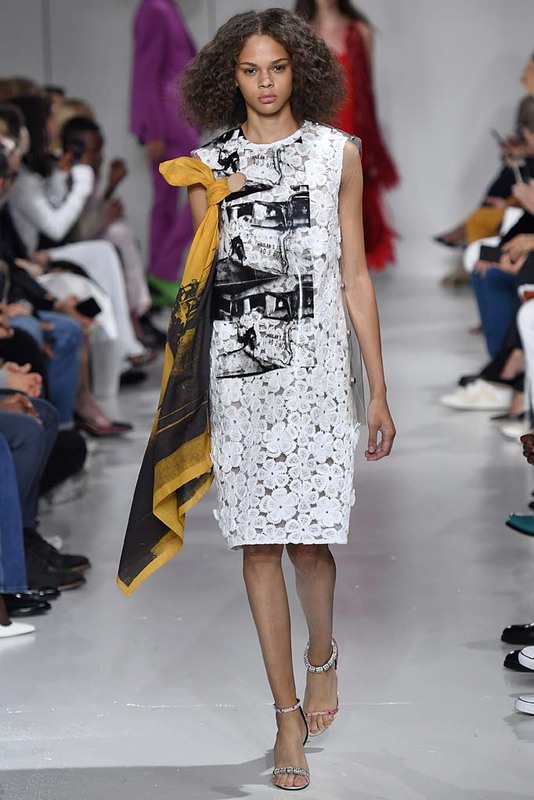 In December Emanuel Chirico, CEO of the brand’s parent company, PVH Corp., expressed dissatisfaction with Simons’ vision. “From a product perspective, we went too far [artistically], too fast on both fashion and price,” he said. “We are working on fixing this fashion miss, and we believe that our CK Jeans offering will be much more commercial and fashion-right beginning in 2019.” We now know how that will be accomplished. Thursday Calvin Klein revealed that it will shutter its NYC flagship and cut approximately 100 employees across the company. Additionally, there will be a relaunch of the 205W39NYC collection — the brand’s upscale line — including a new name and creative direction. 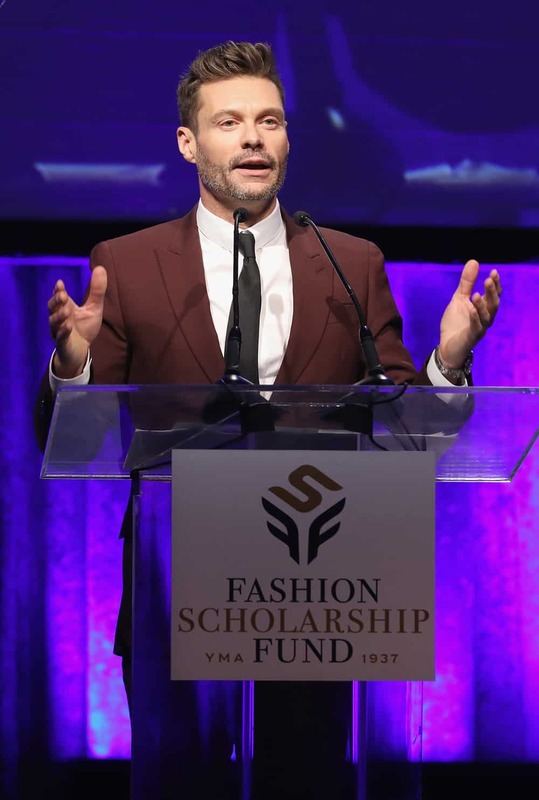 On Thursday night the YMA Fashion Scholarship Fund held its annual awards gala. 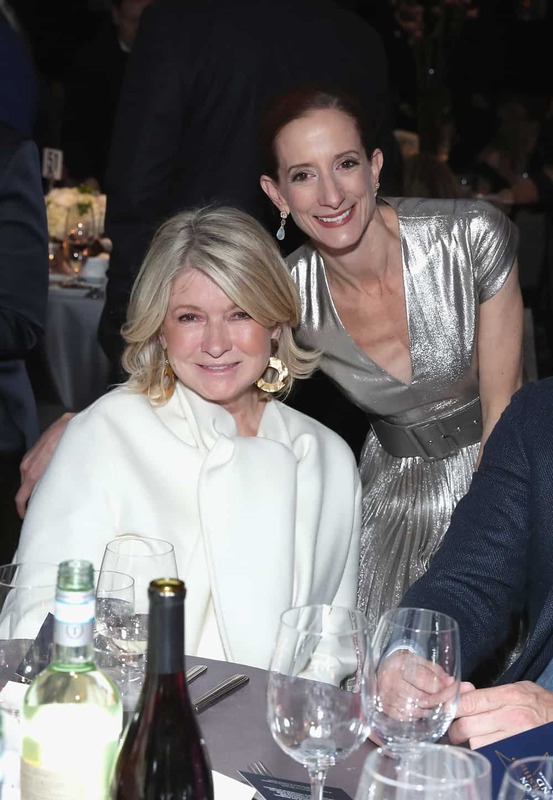 New York Times fashion director and chief fashion critic Vanessa Friedman hosted the evening, which included honors for Ryan Seacrest, Martha Stewart, and Macy’s President Hal Lawton. 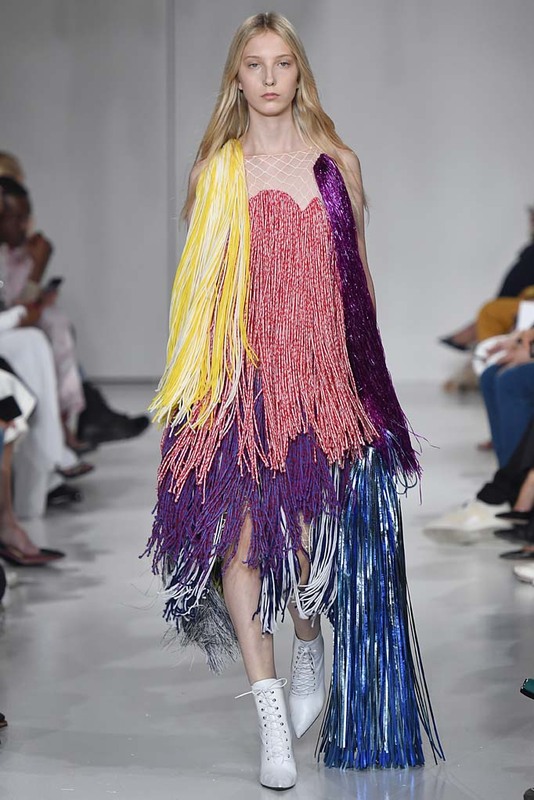 The Fashion Scholarship Fund is a non-profit organization dedicated to promoting education and career placement for the fashion arts and business. On Wednesday LuisaViaRoma’s Andrea Panconesi and The Naked Heart Foundation’s Natalia Vodianova came together to fête their new collaboration in Florence, Italy. 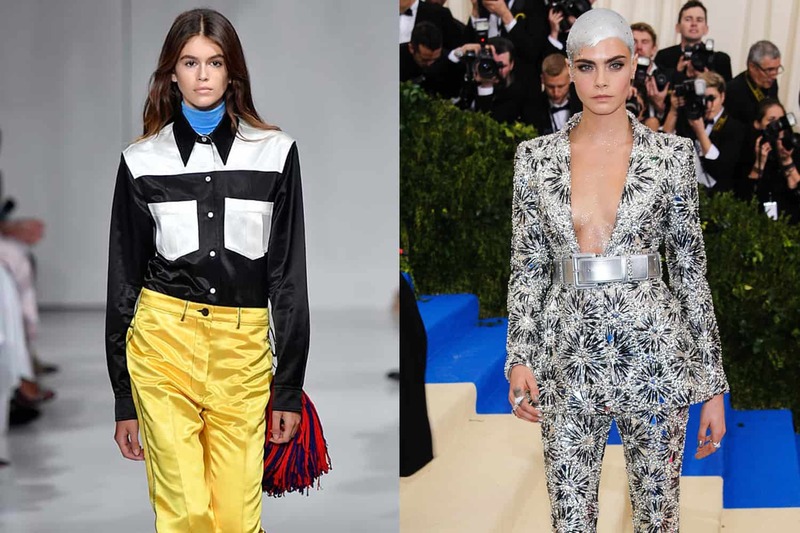 Guests like Paris Hilton, Dilone, Soo Joo Park, Jordan Barrett, and Caroline Daur were on hand to celebrate. 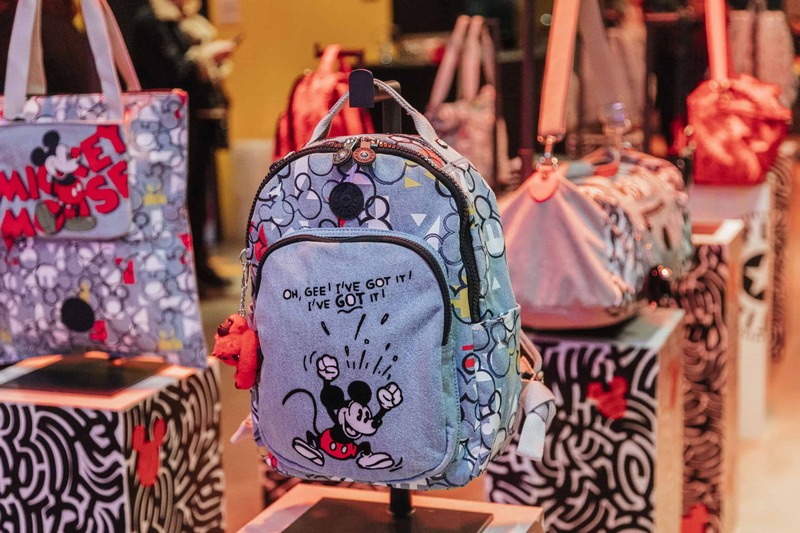 Kipling revealed their newest collaboration with Disney this week at the Mickey: The True Original Exhibition (60 10th Ave.) in New York. The Mickey Mouse inspired 25 piece collection includes backpacks, duffels, totes, handbags, waistpacks, and a new tote style that can be personalized through interchangeable pouches. Prices for the collection range from $39 to $169. The collection hits stores on January 30th.